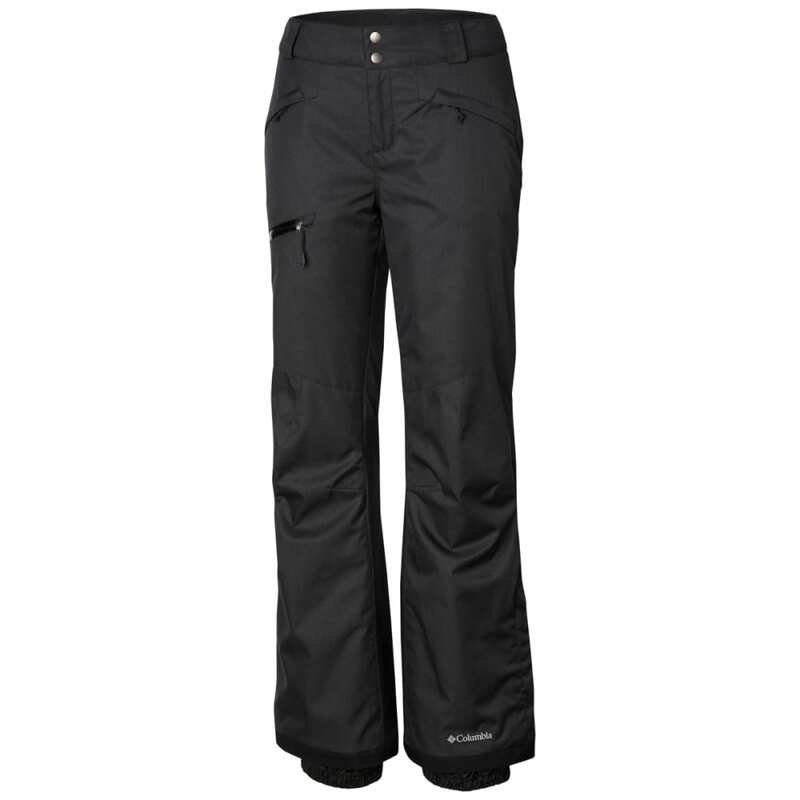 Classic insulated snow pants designed for modern comfort and protection. 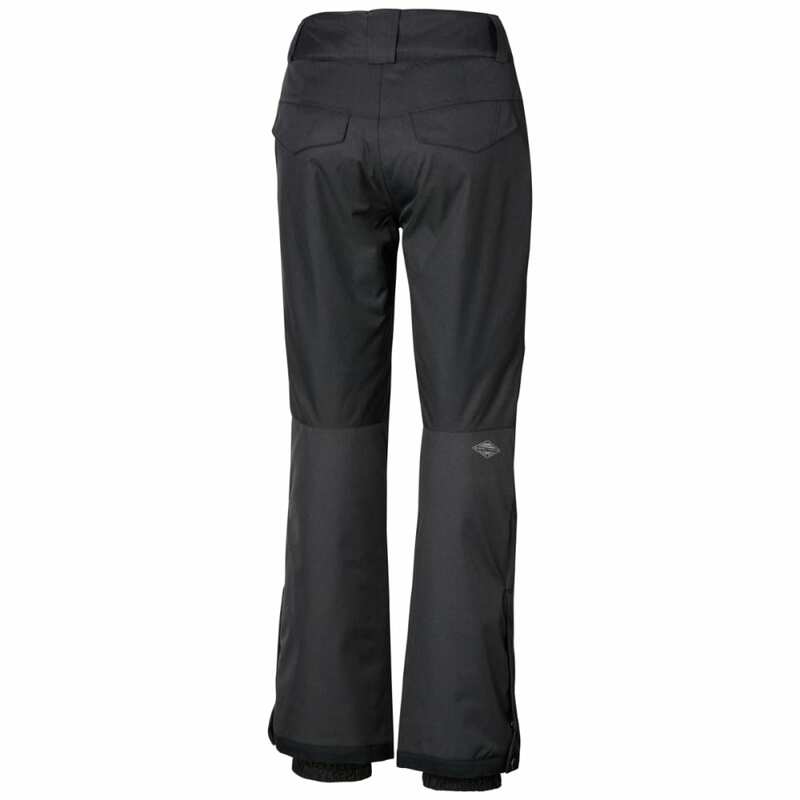 Featuring waterproof-breathable fabric, a thermal-reflective lining, comfort stretch, adjustable waist, zip pocket, internal leg gaiters, and ankle zips to keep cold out and warmth in. Shell: Omni-Tech™ Rebound Stretch Heather 100% Polyester: Air-permeable protection that’s waterproof and breathable guaranteed.